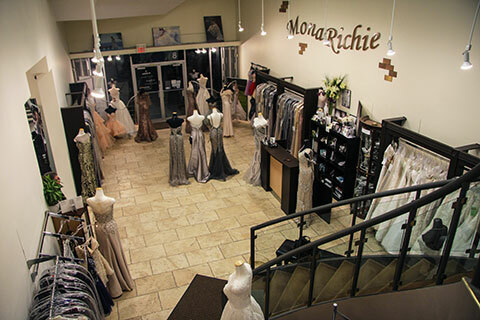 Mona Richie Boutique is a family firm rooted in Woodbridge, ON, Canada – known as a prestigious, spacious, and beautiful bridal shopping store that focuses on the bride's dreams and desires. 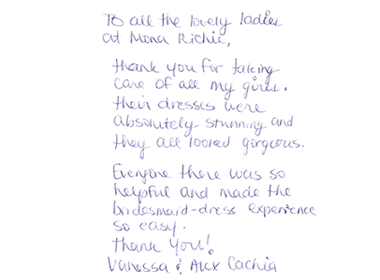 We have a wide variety of wedding gowns as well as dresses for bridesmaids and mothers of-the-bride/groom. We take pride in our service and knowledge of our designers. 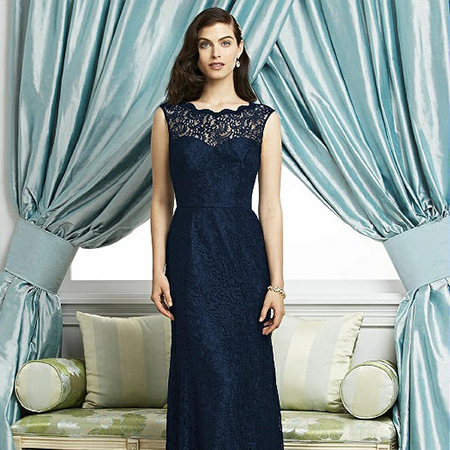 We carry many elegant and classic styles. There is something for everyone. 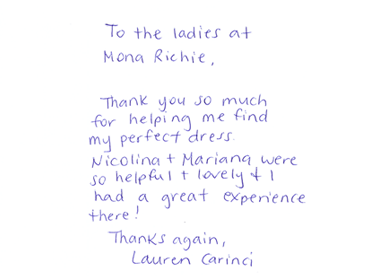 We look forward to helping you find the dress of your dreams. Hello, dear Bride-To-Be! 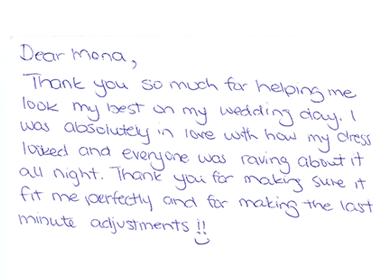 Thank you for your interest in our wedding gown selection. 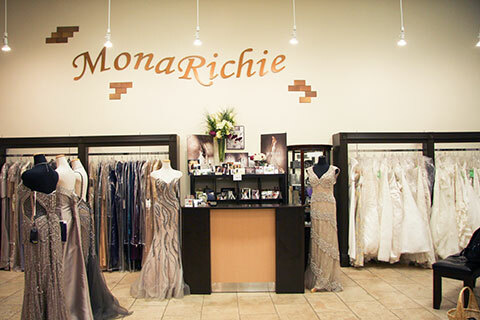 This is a list of the wedding gown designs that we retail at MonaRichie boutique. It's a great time to be a bridesmaid in your friends wedding, as the styles designed for you are becoming all the more elegant and wearable, in the sense that you would wear it to another formal event. 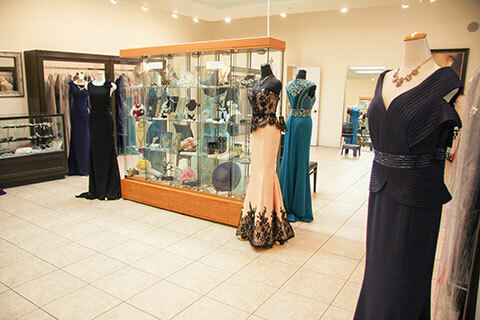 In our 13,000 square feet store, we have dedicated two salons to the mothers of the wedding and guest dresses, and continually get compliments about our beautiful selection of evening wear. No passport or travel expenses required... since we travel at least twice a year in order to bring you the latest styles from around the world! Indeed, there is something for everyone! We have a wide varity of prom dresses. 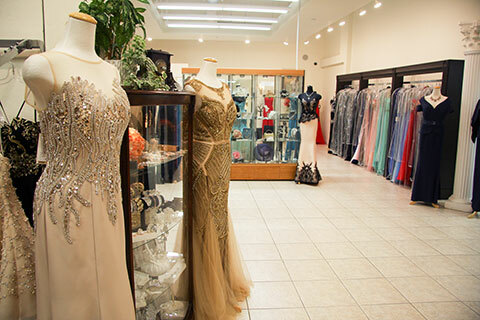 We carry many elegant and classic styles. There is something for everyone. 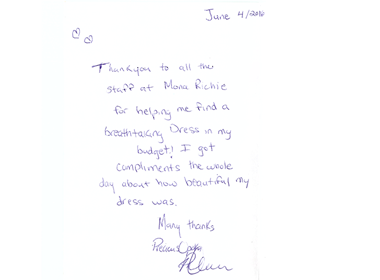 We look forward to helping you find the dress of your dreams. 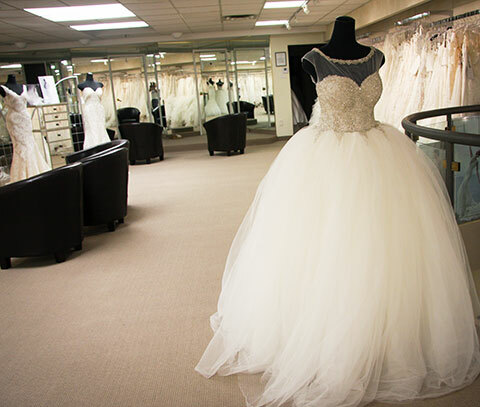 Find the wedding dress you've always dreamed of at a price you can afford during MonaRichie's Bridal Super Sale! From April 4th to April 8th get up to 85%! Over 500 dresses on sale plus veils and accessories! 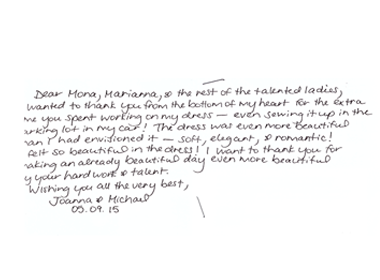 We take pride in our service and knowledge of our designers, with every step being customer orientated. 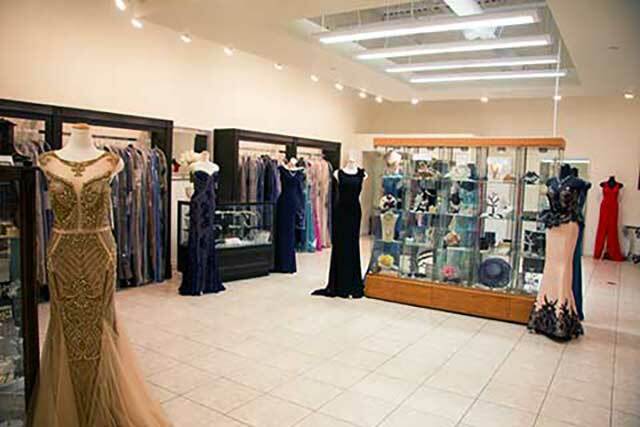 We have a wide variety of wedding gowns, mother-of-the-bride/groom, and bridesmaid dresses. 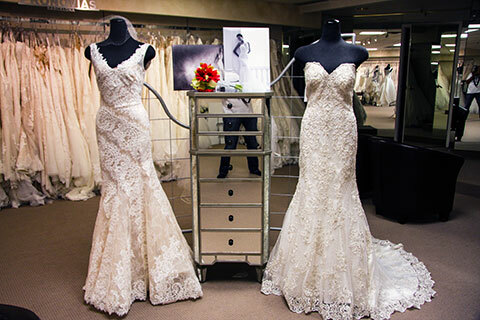 With more than 13,000 square feet we carry many elegant and classic styles; specialized in lace, embroidery and high-quality silk fabrics. 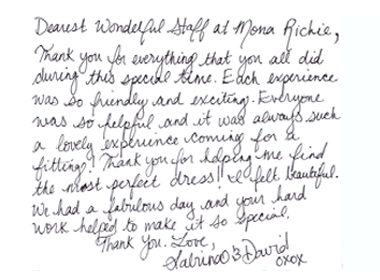 Call "Mona" and her team for a free fashion and bridal consultation and experience the pleasure of shopping in Canada's Premier Fashion and Bridal Boutique!